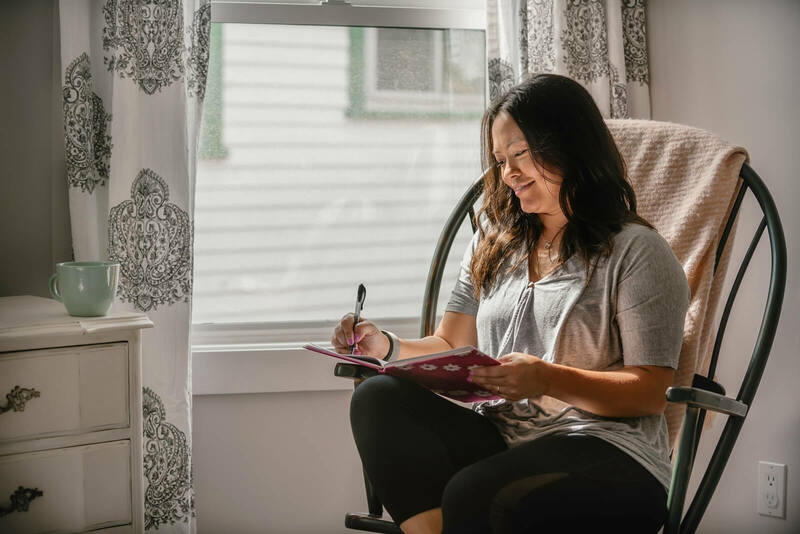 INHP offers qualified homeowners project guidance and affordable financing to make home repairs and improvements – helping you stay in the home you love. INHP's unbiased lending team helps you finance repairs affordably with minimal out-of-pocket expenses, ideal for anyone living on a fixed income or limited budget. Once you identify repairs to your home, INHP's experienced team guides you through the contractor and estimate review process. Keep your home safe and habitable. Make repairs, including roof, gutters, plumbing, furnace, water heater, structural, electrical, sewer laterals and exterior siding/painting. Live safely and comfortably. Accommodate a physical disability with modifications, such as bathroom grab bars, wheelchair ramps, doorway widening and walk-in showers. Increase energy efficiency and style. Upgrade windows, flooring, fixtures, appliances, HVAC systems, water heaters, plumbing, electrical, exterior siding/painting, roof and gutters. 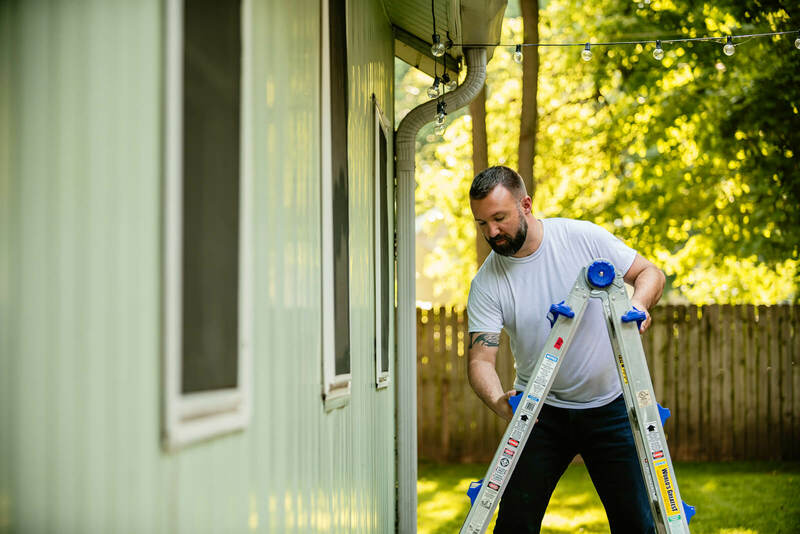 IN 2018, INHP provided 178 home repair loans helping Marion County residents live safely in the homes they love. 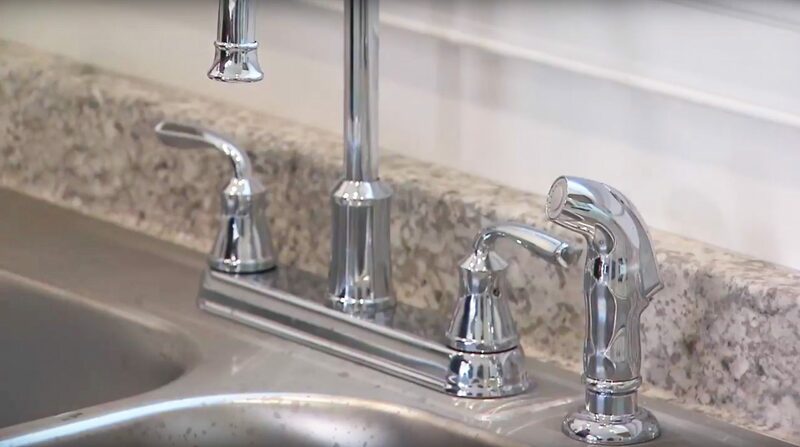 Everyone's home repair needs are different, and it can be hard to know where to begin. 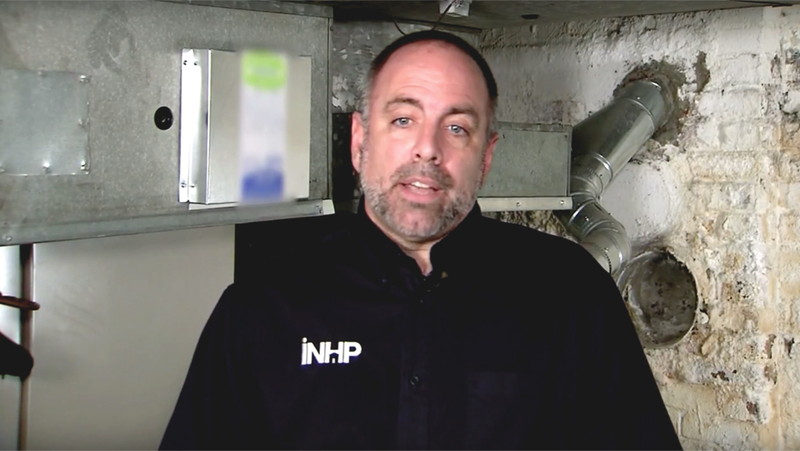 Answer a few questions to check your eligibility for INHP's home repair program. INHP's unbiased lending team are here to answer your questions and help you navigate the home repair loan qualification and approval process. Contact the lending team to get started.